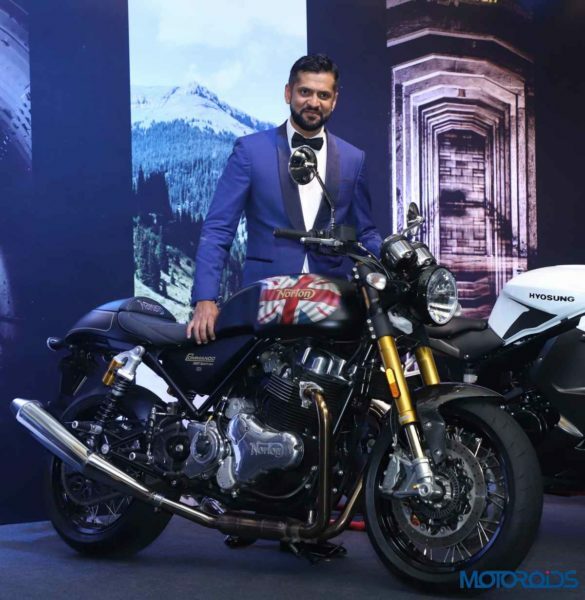 Motoroyale, Kinetic group’s venture of multi-brand superbikes, just a few days ago they announced three further global brand tie-ups and the launch of seven new superbikes in what can be termed as a historic event. As the country’s first multi-brand superbike manufacturer, Motoroyale endeavours to be the one-stop shop for motorcycle enthusiasts and will provide Supersports, Street Nakeds, Cruisers, Hipsters, Off Roaders, Tourers and many other motorcycle segments in India through showrooms in the top 6 cities in India during phase 1. 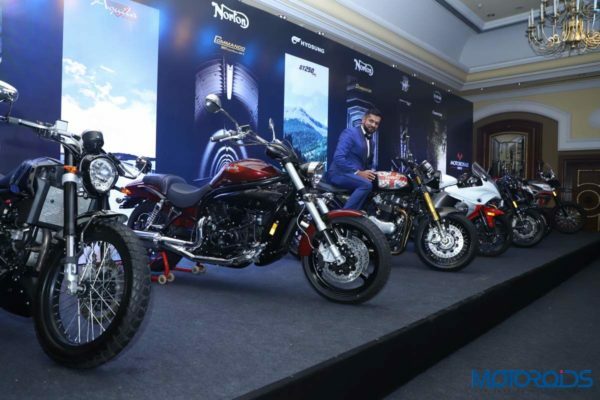 The motorcycles will be assembled in India at Kinetic’s plant in a dedicated space for Motoroyale which is stretched over 52 acres in Ahmednagar and holds a capacity of assembling 30,000 vehicles annually. Motoroyale has set up facilities for engine and vehicle assemblies for its various brands taking into consideration the product quality and service. 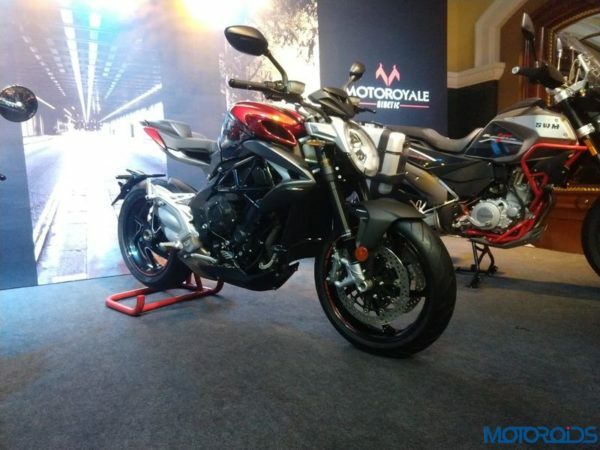 Motoroyale plans to revamp its entire dealership network and has planned launches of all new dealerships in the coming months in October. The dealerships will be opened in Thane – Mumbai, Hyderabad, Chennai, Delhi. A month later it will open dealerships in cities like Cochin and Bangalore in November. 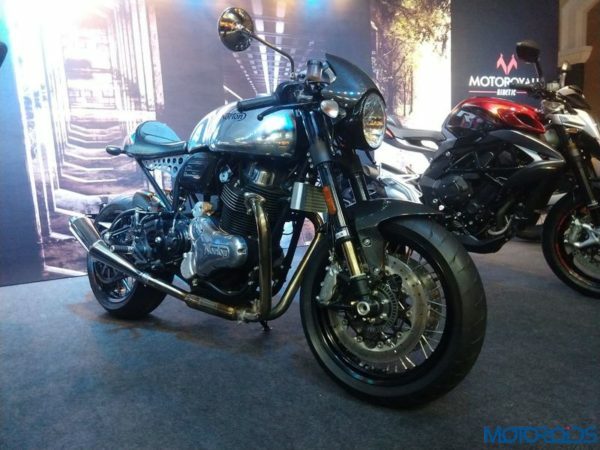 Motoroyale is also looking for the correct dealership applicants and plans to open another 6 in the coming 12 months in cities like Pune, Indore, Chandigarh, Ahmedabad, Jaipur, Kolkata and other important markets.